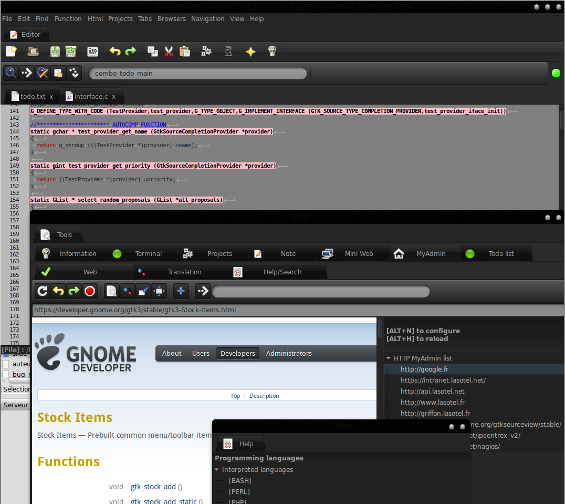 Integrated development environment for GNU / Linux. 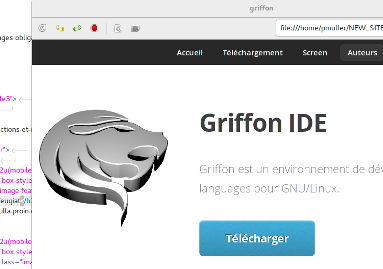 Griffon is tested and optimized for Linux Mint, Ubuntu and Debian. 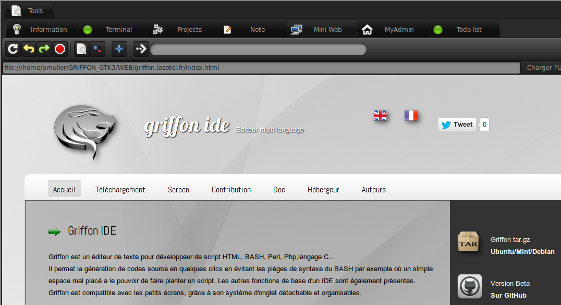 Download Griffon IDE tar.gz or .deb package for 5 €. Si you like the software, support it! This is where your files will be opened for editing. 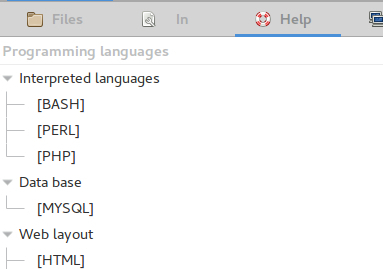 To display help for the programming language, go to the "Help" menu and then click the name of a language. 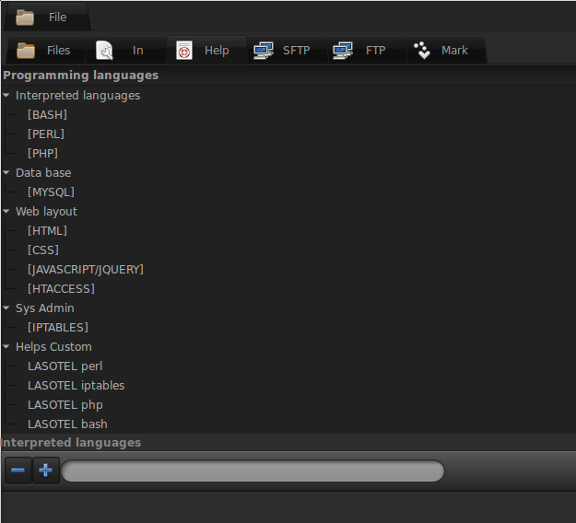 This shows the basic functions of the main parts and subparts classified by type of function. To search for a specific function in the Help window, do [Ctrl + F] and enter a keyword. 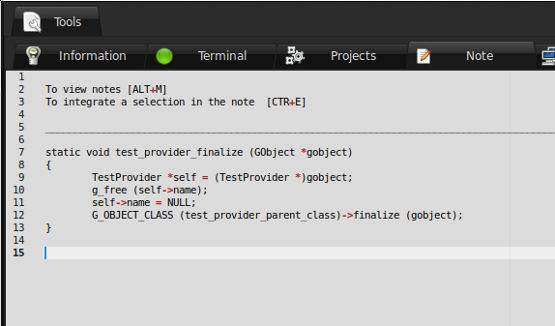 The include file scan will list the files named by the keyword include/function/Error in your source code. These logs of different actions performed, whether successful or erroneous. 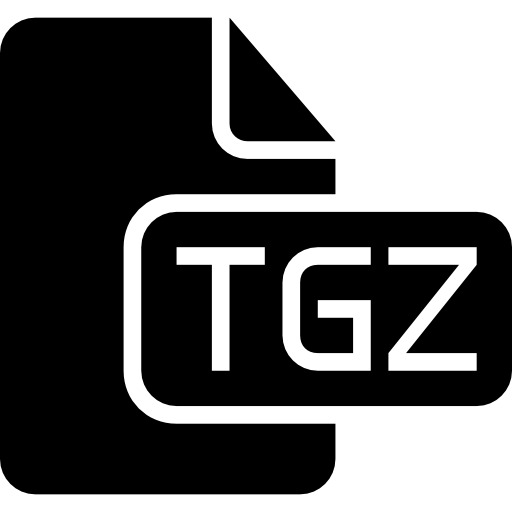 It also serves to display the results of compilation of projects or running scripts. 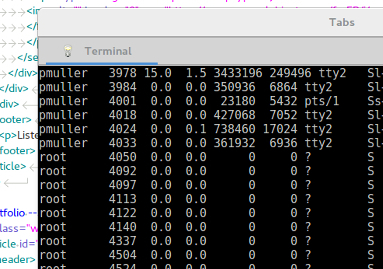 It is a base terminal via the VTE library. 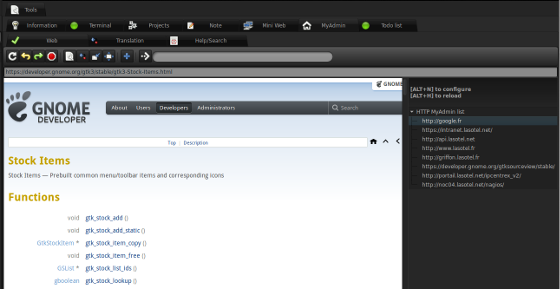 To create a new project, click on "projects" and "new project"
... The crapbook is a text file, so it is modular wishes. Unlike the "note", the "crapbook" is saved. 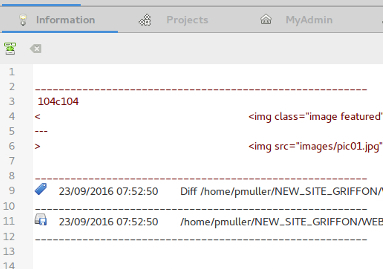 Provides the ability to add, edit or delete an item in a "TODO list"
"My Admin" with the principle of bookmarks: http:// addresses are changing in main screen Griffon IDE via a configuration file. 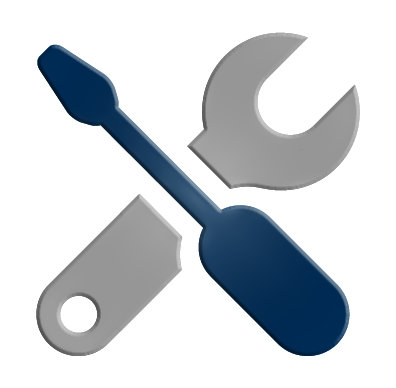 You must install the sshfs and have a valid key for ssh use the mounting SFTP. 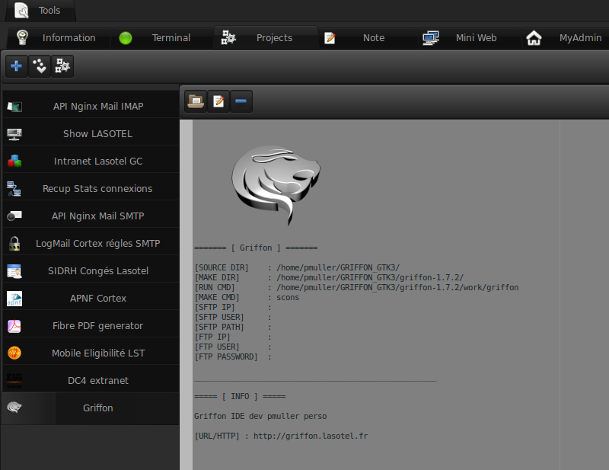 Griffon with IDE you have the option to make an assembly SFTP (SSH installation). For this you need a valid SSH key. No huge single password you will be asked your "password phrase" you will be charged. Once you pass sentence back, you do not need to retype it during your session. 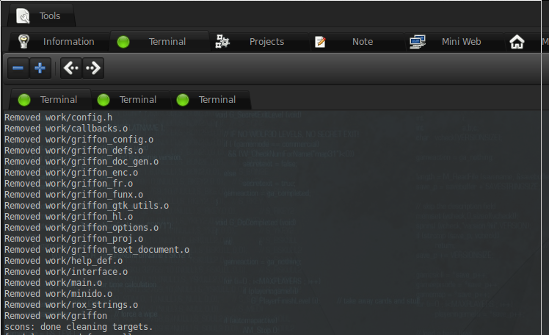 Ssh mount will be available in the right part (seletion file). 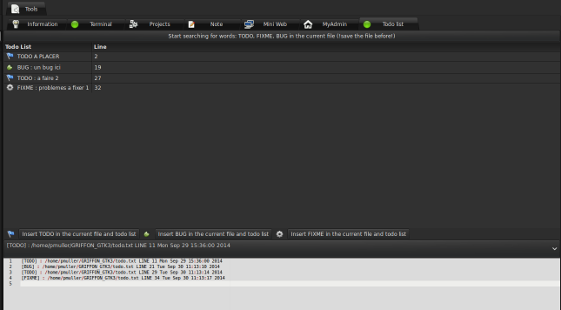 Each server is kept mounted in the history for reuse quickly (SFTP tab in the right panel). You want to replace the word in your script by Author your full name + email. When you type "Author" Author + word space will be replaced by your full name. (You must enable autoremplacement in your preferences). 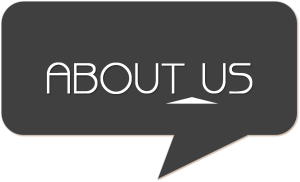 Griffon allows you to customize its interface and behavior. Or on the main toolbar icon preferences. You can make a mount an FTP account via FTP tab to the right station. Each server is kept mounted in the history for reuse quickly. 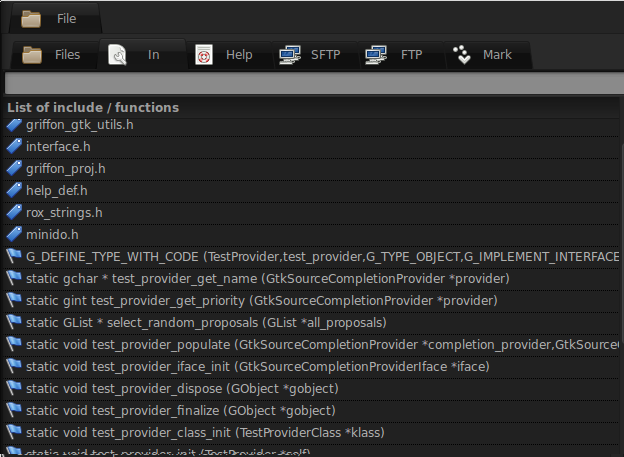 You can verify that your version of Griffon IDE is up to date. 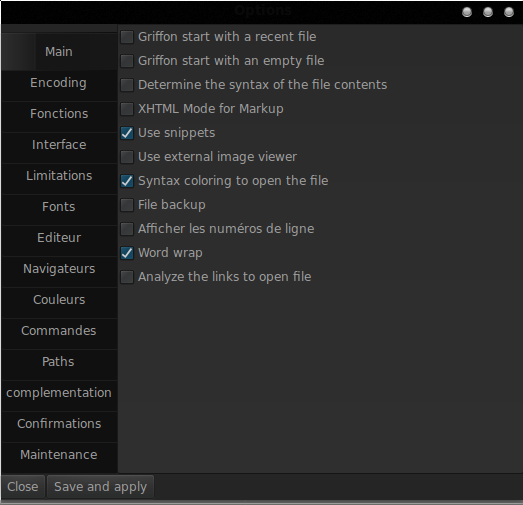 In the main menu bar: Help - Check your version of Griffon IDE. You can make a bug report if you encounter problems or want to make suggestions for change. 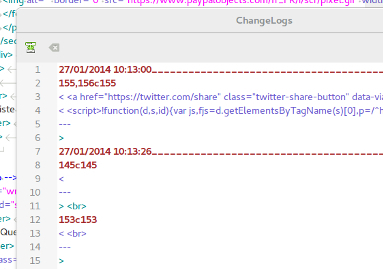 You can detach the tabs to the converted window, this handy feature to work on two screens for example. 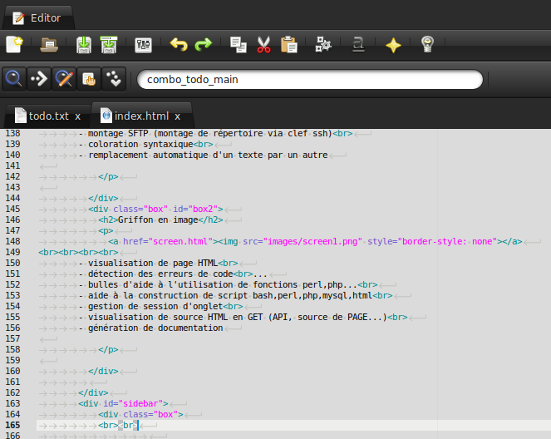 You can also translate a text selection (F6 and F7). 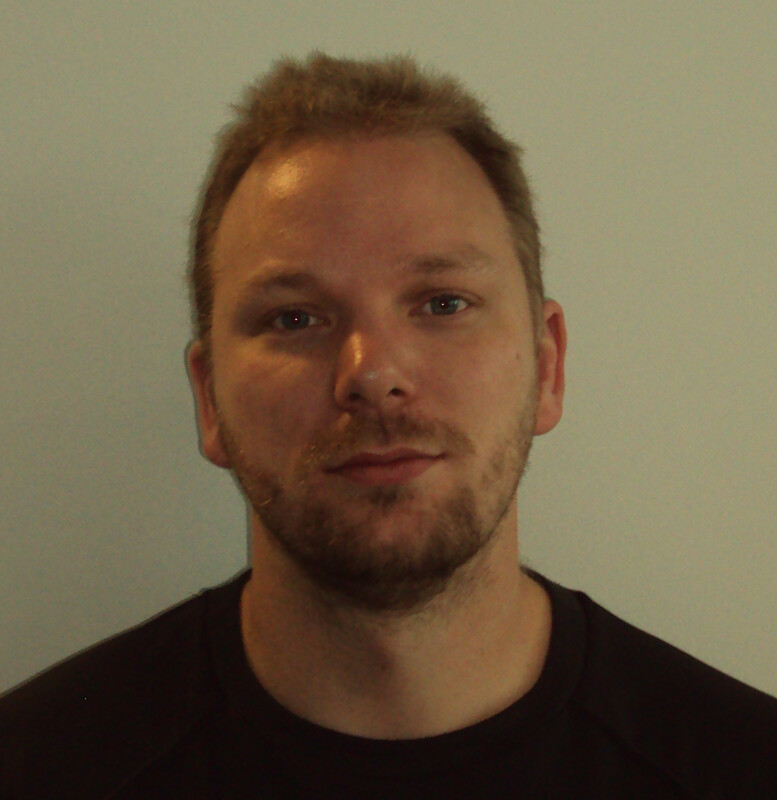 Philippe Muller :	Developer and System Administrator GNU/Linux. 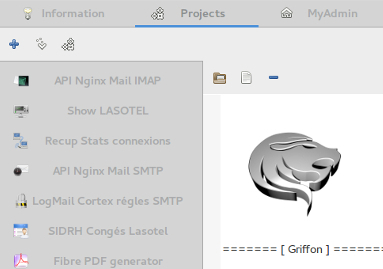 Griffon IDE is an open source project (GPLv2) sponsored by Lasotel.